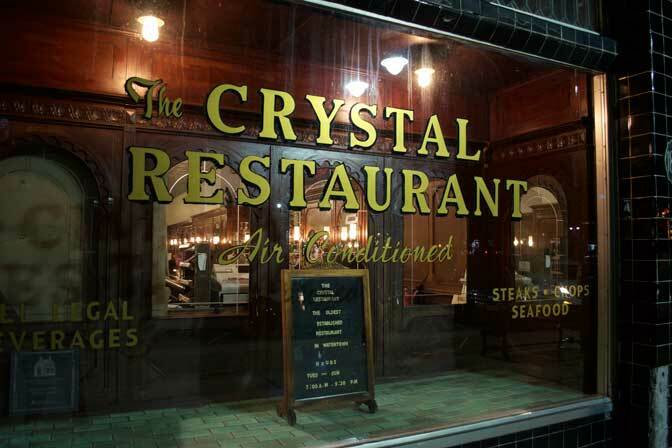 You can only imagine what life was like in Watertown, New York in 1925 when the Crystal served its first meal. The lively city was a growing metropolis with plenty of jobs in the paper industry. The city, and the world around it have certainly changed in the last 100 years but amazingly the Crystal has held on to its origins. 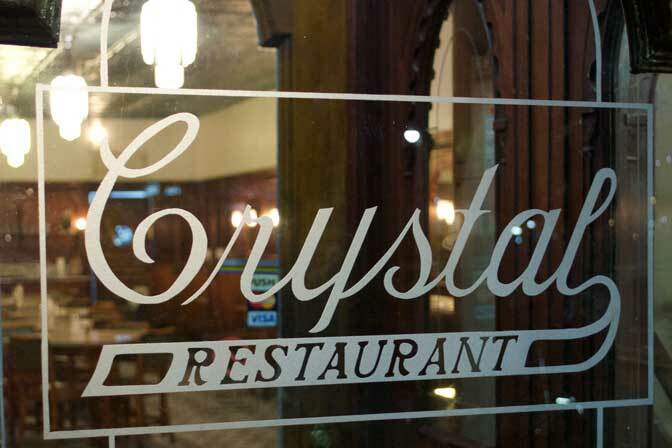 Opened in 1925, The Crystal is Watertown’s oldest restaurant, replacing the early saloons that occupied Public Square at the turn of the nineteenth century. The Dephtereos family first became associated with the restaurant in 1928 when Otto Dephtereos was hired as head chef, later running the business with his brother, Nicholas. In 1943, the family bought the restaurant from Dennis and Jerry Valanos, and have continued to lead The Crystal, always with the belief that a good meal at a fair price should be available to everyone. Otto’s son, Joseph, a radio gunner on a B-24 bomber based in England, returned after World War II to run The Crystal alongside his brother, Leo, and can still be found daily in the kitchen. Today, Peter Dephtereos, a third generation restaurateur, his wife Libby, and his brother Joe, have taken over management of the restaurant. 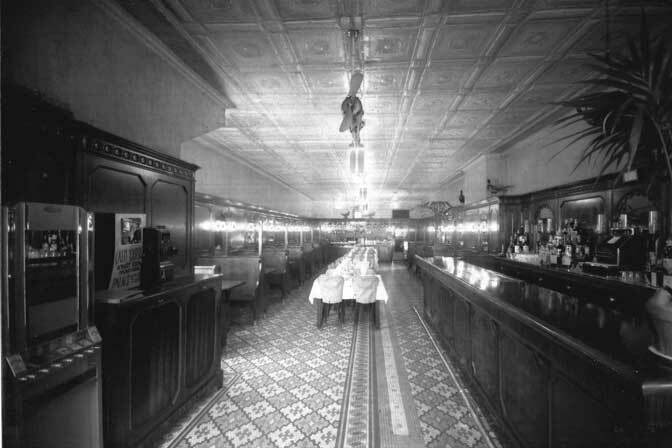 Throughout ten decades the Dephtereos family has stewarded the city’s oldest restaurant, continuing timeless traditions such as the Tom and Jerry cocktail that date back over a century. 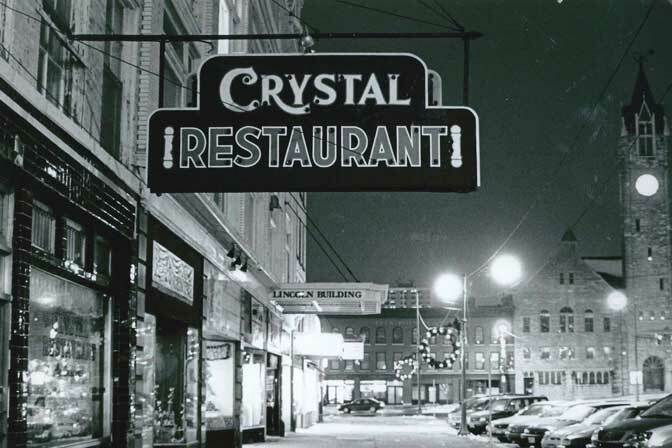 The Crystal remains a thriving piece of old Watertown, home to one of the last stand-up bars in the country, complete with original tile floors, tin ceilings, and a cash register from the 1930s that rang up Franklin Roosevelt’s tab. Even now, the same Prohibition advertisement announcing “All Legal Beverages” can still be found in The Crystal’s front window. 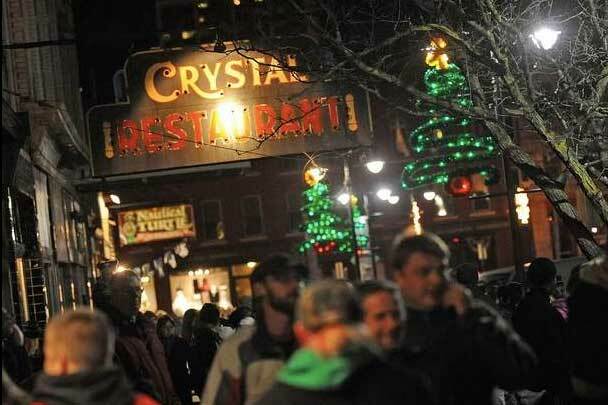 Few things have changed at The Crystal, and as ever, the Dephtereos family invites the public back in time to a simpler, graceful Watertown where everyone is family, and all are welcome.